It’s always worrisome to hear news about the possible misuse of funds by a charitable organization. 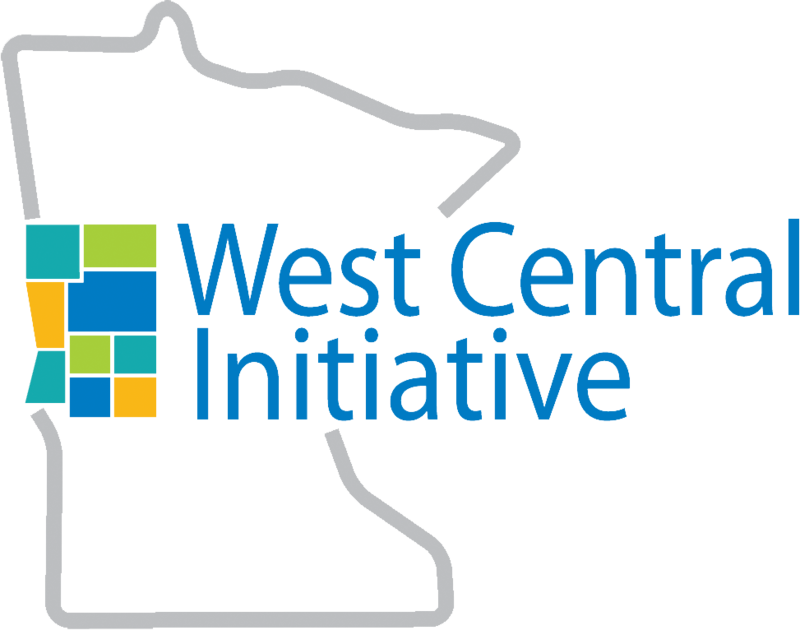 As a public foundation, West Central Initiative takes our ethical and fiscal responsibility very seriously. WCI has a series of protocols to help prevent fraud and misuse of funds. • All board and staff members fill out forms identifying potential areas where they may have a conflict of interest so others can help be on the lookout for them, too. • At each board meeting, we provide a line-item financial statement to make it easy to compare budgeted amounts to actual expenditures. WCI has multiple staff work with all receipts to provide as many checks and balances as we can with available staff. • WCI has reimbursement policies that clearly identify expenses that are eligible for reimbursement and receipts are required. • An annual audit is conducted by a certified public accountant, and is presented to the board for their review and approval. WCI’s board has an audit committee to increase their oversight of our finances and financial processes. • WCI compiles an annual report, which is available to the public and includes our audited financial statements. The current annual report is posted on our website at library.wcif.org. How do I know if the nonprofit I am involved in is fiscally responsible? • Review your organization’s bylaws to make certain that current board membership, board terms and officer positions are consistent with the bylaws, and discuss the benefits of renewing board vitality through turnover.  • Periodically provide information to board members about restrictions on funding from external sources, such as government and foundation grants, and discuss methods the organization uses to ensure compliance with restricted funds, and what role audits and internal controls play in this function. • Review compensation, travel and expenditure policies and discuss their consistency with community standards and nonprofit best practices.